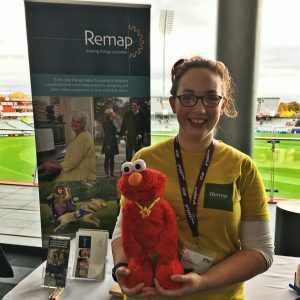 Sophie is our Network Development Manager and supports our network of local groups including looking after our 900 volunteers and recruiting new ones. She is a Cambridge graduate and has a breadth of experience across the voluntary sector. In her spare time, Sophie enjoys singing with the London Philharmonic Choir and can be spotted at major venues across the capital.